A family that plays together, stays together, and if these snowy snaps are anything to go by, it looks like the Royal family are having an absolute blast. 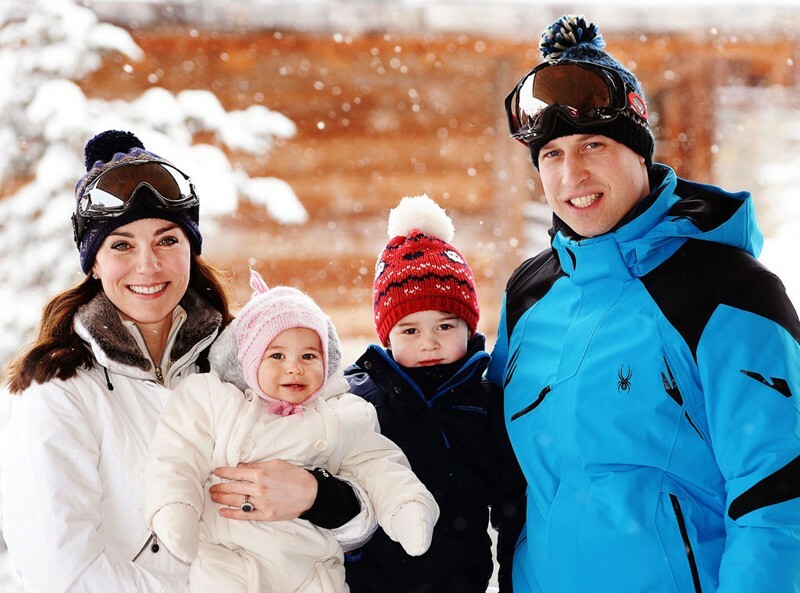 The Royals are clearly enjoying a wonderful white March, with the palace releasing new photos overnight of the Duke and Duchess of Cambridge, along with their two children, Prince George and Princess Charlotte, playing in the snow and smiling for the camera. The pictures of our favourite members of the British Monarchy were taken during a recent holiday to the French Alps. This was the first holiday as a family of four and the first time either kids have experienced snow. Check out our photo album of the Royals, including Princess Charlotte’s latest photo shoot, Prince George’s first day at school and Princess Charlotte’s christening.